Tandemloc's Shipping Department takes great care to package every product that leaves our facility in the most secure manner possible so that it arrives at our customers’ docks in excellent condition. 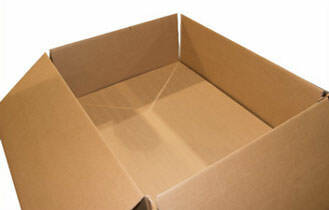 Tandemloc utilizes boxes to pack and secure items small enough to be shipped via UPS Ground or FedEx Ground. 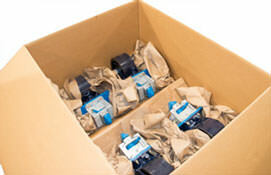 Products shipped via LTL freight carriers are boxed, plastic-wrapped, and metal banded to standard shipping pallets. Both palletized and non- palletized shipments are filled with 100% recycled packing paper to prevent damage to the products while in transit. Larger boxes are lined with 1/4" thick corrugated cardboard sheets to ensure an adequate cardboard barrier is created between the product and pallet or between multiple layers of products within the box. 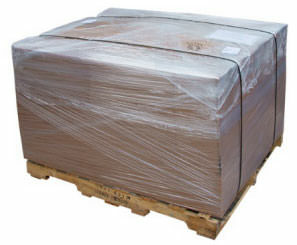 All palletized boxed shipments are wrapped with plastic wrap and then banded to the pallet using steel banding. 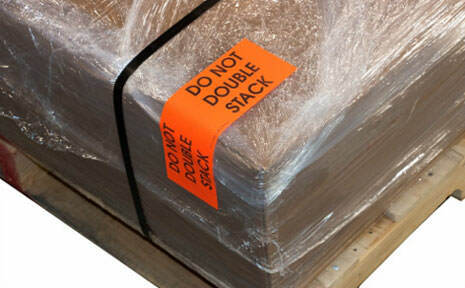 The standard plastic wrap utilized on boxed Tandemloc shipments is 90 to 120 gauge clear or opaque wrap. The banding material used on palletized shipments are 1/2" to 1/4" thick steel bands. 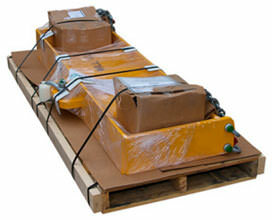 Tandemloc utilizes two standard sized pallets for their shipments. Treated pallets are available upon request. 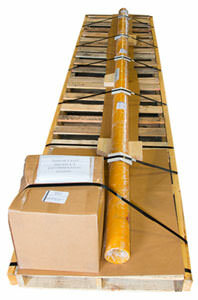 The size of the product being shipped determines the size of the pallet to be used. Tandemloc’s shipping personnel will NEVER ship an item on a pallet that is smaller in length or width than the product being shipped. If a product, like a spreader bar, is too long to fit on one of our standard pallets, then a custom pallet is fabricated using multiple standard pallets, heat treated 2x4 beams, 3/4" steel banding, and nails. 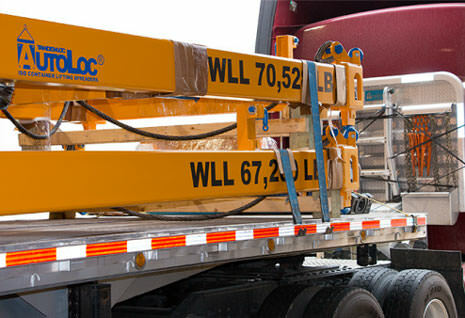 For extremely heavy or large shipments custom pallets are built in house. All custom pallets are built using heat treated plywood and lumber. 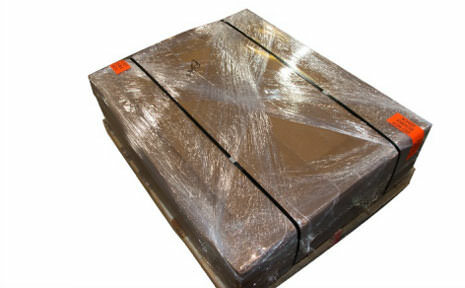 Certain products are capable of fitting on standard pallets but are too heavy for the pallet to withstand the weight. 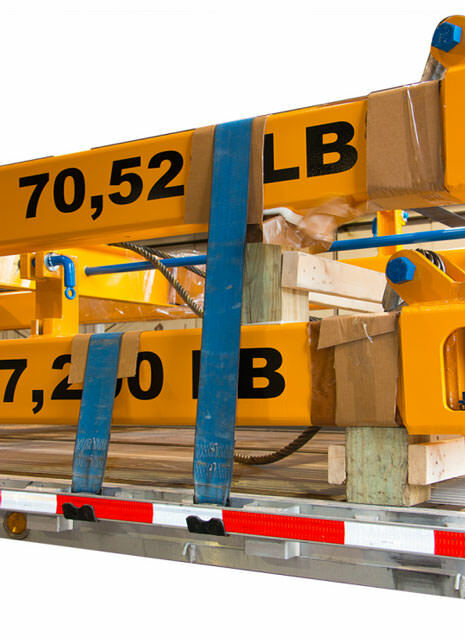 Heavy items are always shipped on custom pallets built to withstand such heavy loads. Light but large shipments utilize custom pallets made from 2x4 runners, 1x4 slats, and a 3/4" plywood base. Heavier products receive custom pallets made using 4x4 runners, 1x4 slats, and a 3/4" plywood base. Custom built crates are also available upon request for a fee. The walls of all custom built crates are made from 1/2" thick heat treated plywood while the tops are made from a lighter 1/8” thick plywood to make the unpacking process less strenuous. 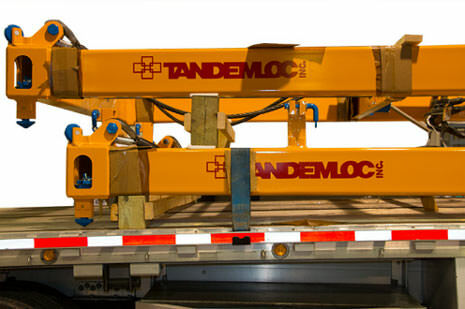 For products that are too large to be shipped via standard LTL Freight Carriers, Tandemloc recommends shipment via flatbed carrier. 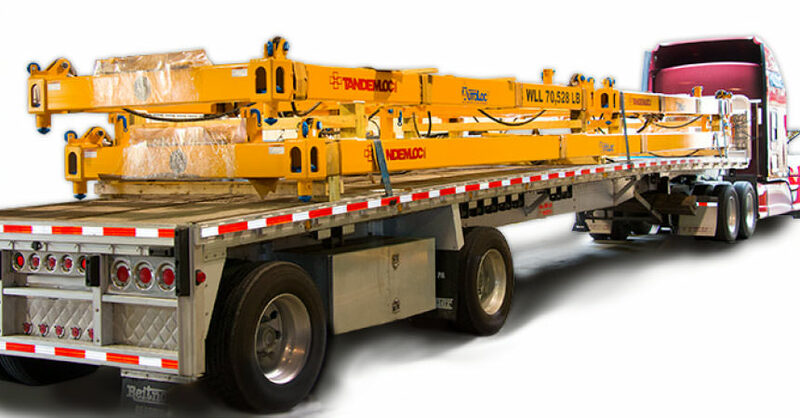 Even for these types of special shipments, Tandemloc’s Shipping Department takes special care that the product is safely and securely strapped to the flatbed by overseeing the entire process. 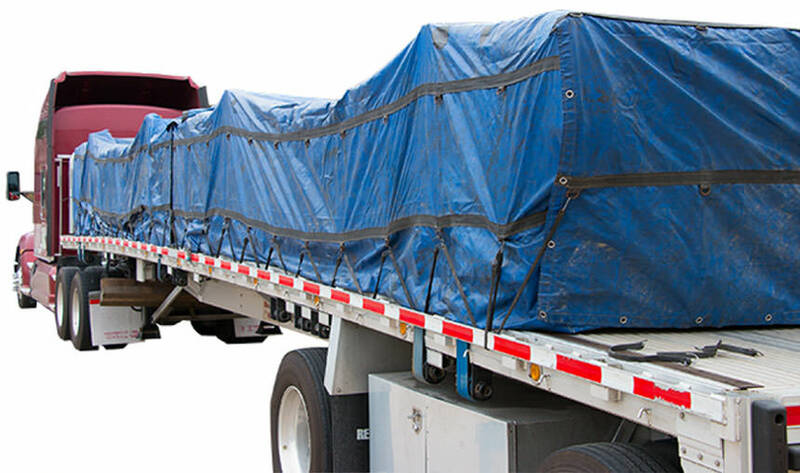 Tarping products is also recommended, as the tarp protects the product from any exposure to the elements as the items are transferred to our customers’ docks.